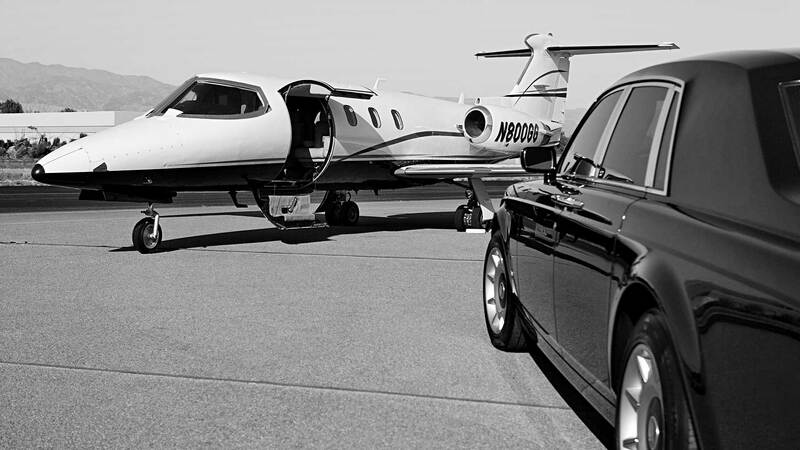 Ambassador Limousine Inc. is a full service corporate ground transportation provider with access to all major airports in the tri-state area as well as traveling as far as Boston and Washington, D.C. In addition, we can assist you with special events up request. With a professionally staffed office, 24 hours a day, 7 days a week, 365 days a year, we provide our clients the security, convenience, and comfort of a quality service on very short notice. Ambassador Limousine Inc. is fully licensed and regulated by the ICC, DOT, and the New York T.L.C., to operate within the tri-state area and the five boroughs of New York. You will feel safe knowing your Ambassador Limousine chauffeur, prior to being hired, will have received a drug test, police background check, driver history check, and physical examination required by The Department of Motor Vehicles. Classroom instructions are given on proper dress code, which consists of black or blue suit, white shirt, proper tie, and black shoes. In addition, candidates are given a defensive driving course, as well as classroom instruction by a certified driving instructor of the National Safety Council. All candidates must pass with a proficiency rate of 80% or better before being hired. We have more than 15 years of Limousine Service experience, committed to excellence in fulfilling our customer’s needs and expectations, through comfortable and on-time transportation service. With a fleet that consists of variety of clean, reliable, self maintained vehicles, we always promise our clients with on-time and prestigious service, provided by professional drivers who thrive on being the best. Ambassador Limousines Inc. gets you to your destination promptly and comfortably. Our experienced staff offers personalized and professional assistance that enhance any celebration or corporate event. For special occasions and business transportation you can rely on Ambassador Limousines Inc.. Whether you are planning a night on the town in Westport, or require group transportation for business or pleasure, Ambassador Limousines Inc. services will have a significant and positive impact on any event. Call (203) 324-0085 to inquire about our special promotions and for answers to any questions you may have.